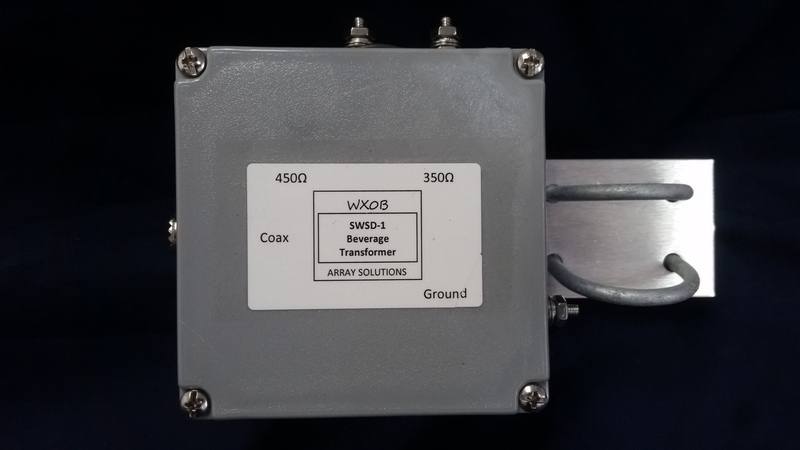 Beverage antenna feed point impedance transformer box. SWSD-1TRAN - Single Wire Single Direction Beverage Antenna Feed Point Impedance Transformer Box. Single Wire Single Direction Beverage Transformer Box. 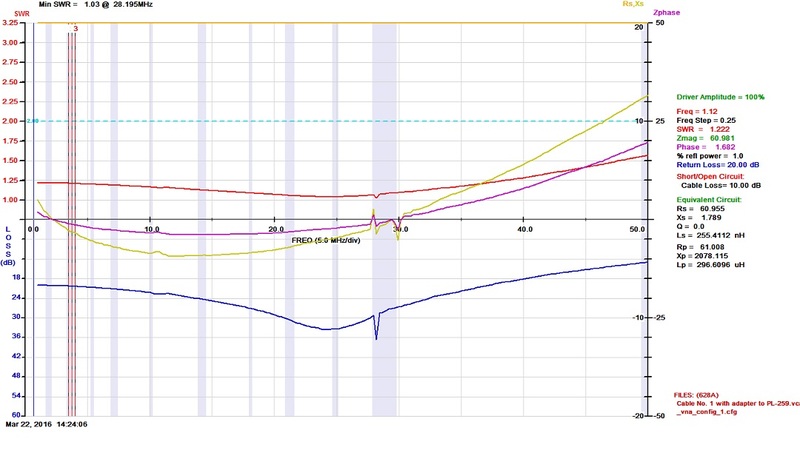 The impedance transformer has taps for 7:1 and 9:1 (350 ohm to 50 ohm and 450 ohm to 50 ohm) transformation ratios. Stainless steel #8 hardware and galvanized U- bolts included. 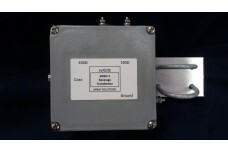 Can be used with our SWSD-1TERM, beverage antenna termination resistor box. 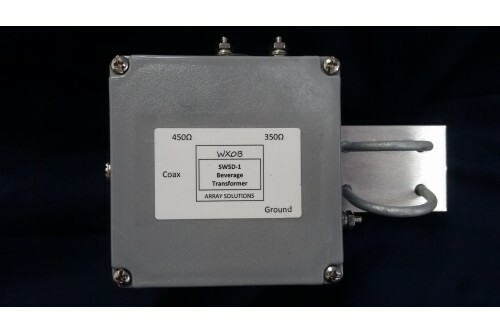 Single Wire Single Direction Beverage Antenna System. One Transformer and one Termination Box.Scroll..
SWSD-1TERM - Single Wire Single Direction Beverage Antenna Termination Resistor Box. Single Wire Single Direction Beverage Termination Box, connections for 350 and 450 ohms resistors. O..